Amazon has revolutionized home TV entertainment with their Amazon Fire TV and Stick. With the device, you no longer need a cable TV or satellite TV subscription as long as you have a good internet connection. Thanks to the fact that the device runs on a fork of Android, Amazon Firestick can support hundreds of different apps for watching anything from Live TV, the latest movies and series, live and on-demand sports, and literally anything watchable. To get the most out of your Firestick, you need to know the best apps for every task; so we’ll show you a complete round up of the Best Apps for Amazon Firestick or Fire TV 2019. While most of the pre-installed apps and the others on the Amazon store require you to pay for a subscription, there are still apps that you can use for free to watch anything. Most of these on this list of the Best Apps for Amazon Firestick or Fire TV can’t be found in the store, and so you will have to install them using an alternative. Don’t worry though, we’ll show you a hassle-free way to do that. Unfortunately, most of these apps provide content that can be termed illegal, even if they don’t host the content. This is quite a huge risk especially in this age where ISPs and governments are actively spying on internet users. You need to hide your activities, and you will need an app to help you do that. That app therefore makes it as the number one app in our list of Best Apps for Amazon Firestick or Fire TV. A VPN app is the first app you should install. Is supposed a VPN to encrypt your traffic and securely tunnels into its servers in a location of your choice. After you turn it on, your ISP can no longer spy on you, and they can’t even know what you are doing online. Also ISPs tend to throttle your connection speed when detecting you are streaming; this happen to protect them selves from high bandwidth consumption. 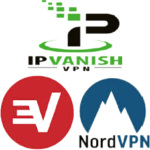 Geographic diversity – Many streams are available in a certain country or region, only; it is important the VPN to have servers around the world, so you can unblock it by connecting to the VPN server corresponding to that country or region. From the selection in the link above, we elected IPVanish as the best VPN for Firestick or Fire TV . After you select a location of your choice in the available VPN server locations, the application quickly tunnels and encrypts your browsing data using the best security standards; simultaneously replaces your original IP with the VPN server IP. After you turn it on, your ISP will no longer be able to spy on you and will not even know what you’re doing online; also your navigation will run quick and easily. IPVanish outperforms all other VPNs when it comes to Firestick because it majors on streaming. The VPN has super speeds to let you stream in HD, has servers all over the world, and it works with Netflix and almost all other streaming services. Further, IPVanish has a dedicated app for Firestick that can be easily installed from the Amazon Store. With IPVanish you’ll be able to unlock content from all regions of the world and stream any content without having to worry about your ISP. Thinking on our readers, we managed to get an exclusive discount of 57%. Grab your 57% discount of IPVanish, now! Amazon Firestick may have the Amazon Store, but that won’t serve you for many of the apps in this list on the Best Apps for Amazon Firestick or Fire TV. You may have thought about installing the Google Play Store on your stick, but Amazon doesn’t allow installation of the app on its devices. 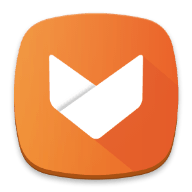 You would have to go through a long and tiring process but thanks to Aptoide, you don’t have to. This is the best app store you can have on your device, and it even has many useful apps that are not even on the Play Store. 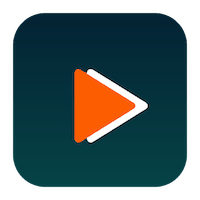 Almost all apps that we have listed here are easily available on Aptoide, which makes it one of the best apps for Firestick. 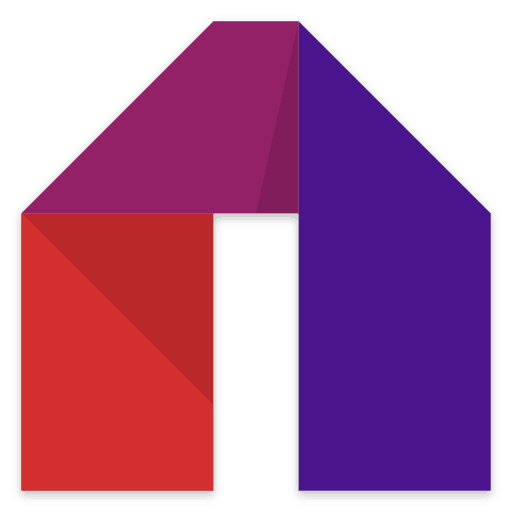 Here’s how to install Aptoide on Firestick. Kodi is an open-source home media center that can be installed on Firestick and used to watch almost any kind of video. The app stands out because of its elegant user interface, but what makes it so powerful is the support for third-party addons. 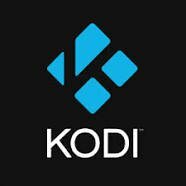 With the thousands of available Kodi addons, you can watch anything with it from IPTV channels, live sports, movies, TV shows, music, etc. You can get all these in HD, making this app one of the most important from this list on the Best Apps for Amazon Firestick or Fire TV; however you need to install the best addons for Kodi to make this possible. Always remember to use a VPN with third-party Kodi addons. 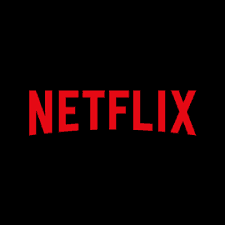 Netflix is the most popular movie and TV show streaming platform. Though it’s a subscription service, Netflix is worth every cent so deserves to be mentioned here on this list of the Best Apps for Amazon Firestick or Fire TV. It is available in over 190 countries, but every country has a custom library. The US Netflix is the richest, but you can unblock it once you get your IPVanish. Mobdro is one of the best and most popular apps if you want to watch free TV channels from all over the world. The apps presents you with hundreds of streams to watch live content as well as on-demand TV shows and documentaries. The app is popular among sports lovers, and you can watch UK channels like BT Sport and SkySports as well as US channels like NBC Sports, Fox Sports among others. Remember to turn on your VPN first as these streams are almost never legal. Check here our Mobdro install guides! FreeFlix HQ is an entertainment app that is continually gaining popularity among Android and Firestick users. The application allows you stream full-length movies and thousands of episodes in various categories. One of its unique features is that you can download a video to watch later when you are online. There are also live TV channel links you can use to catch up with live TV from all over the world. WWE fans are also sorted out as you can find on-demand WWE episodes. In short, FreeFlix HQ is an all-in-one app for home entertainment. You can use the app for free or pay a small fee to eliminate ads. We have prepared an Install guide on FreeFlix HQ for you! 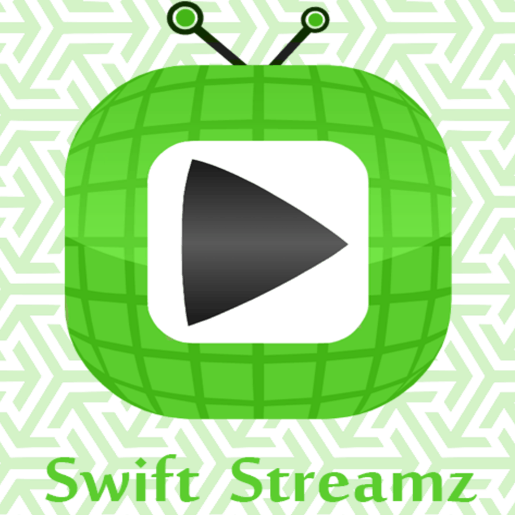 If you’d like some live TV free and in HD, Swift Streamz is the best app for Amazon Firestick. The app provides you with 700+ TV Channels from around the world. These channels are grouped into various categories like US TV, UK TV, Kids TV, Sports TV etc. You can find any of the major TV channels on Swift Streamz; so you won’t have to worry about cable or satellite TV subscriptions. 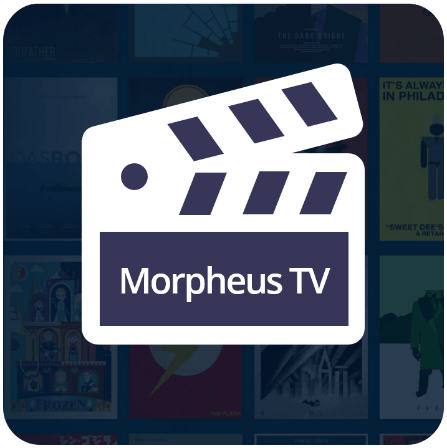 Almost all channels can be watched in 1080 p.
Morpheus TV is the best alternative to Terrarium TV for streaming free movies and TV Shows on your Amazon Firestick. The app works almost the same, but it has a different layout. Morpheus TV provides you with a plethora of content and you can stream almost any movie or TV show. The app supports Trakt.tv integration so that you can keep track of your watch list. Morpheus TV is completely ad-free, which makes it quite a good streaming option. Remember to turn on your VPN before streaming on the app. 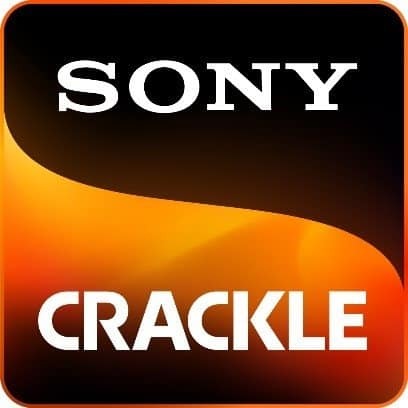 Crackle is a free and legal streaming service from Sony Entertainment Pictures. The app presents you with full-length movies and TV shows. Though you won’t find most of the recent blockbusters, Crackle presents you with a cool way of watching some very good classics as well as new content. The apps has videos in most of the movie and TV show genres; so you will always find something you can watch. The only problem with Crackle is that it’s only available in the American regions, but you can always connect your VPN to the US and enjoy Crackle. If you love music, then you need YouTube on your Firestick. The app suites all types of users; it has any kind of music that any person would be interested in. When you install it on your Firestick, you will enjoy the experience of HD music on the big screen. 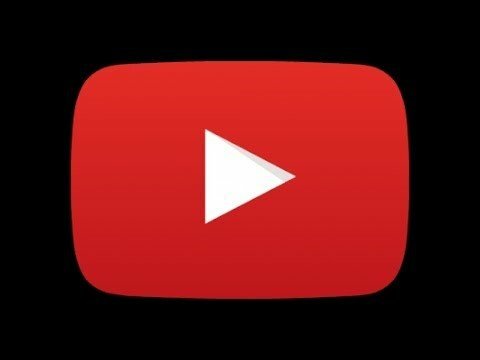 YouTube also contains all types of other videos from documentaries to movies and sports videos and live streams. Videos are always available freely on demand. 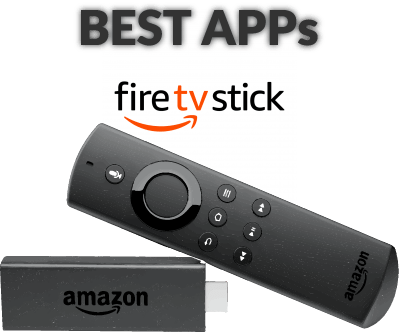 With Firestick, you will always need an app to help you download apks to your Firestick device thus being here mentioned on this list of the Best Apps for Amazon Firestick or Fire TV. 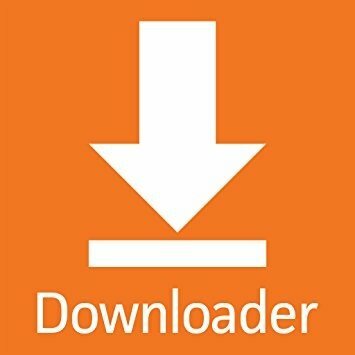 The Downloader app gives you the chance to download anything you need, and it will also boost your download speeds. What’s more, you can pause a download to resume later in case you are having network issues. Downloader is readily available on the Amazon Store. How do I Install these Apps on Amazon Firestick? Early mentioned on this list of the Best Apps for Amazon Firestick or Fire TV, with Aptoide, you will find almost any app listed in this list, and so you will only need to search and install. If not, you just need to paste a link of the apk you are interested in on downloader. With the right apps for your Amazon Firestick Device, you can take your home entertainment to a whole different level. Cutting the cord is the new norm, and with the above list of the Best Apps for Amazon Firestick or Fire TV you can have anything you need on your big screen. However, it’s important to remember that not all the apps listed above are legal, and so if you do not own the content you want to watch, you need a VPN. IPVanish can be here easily downloaded or from the Amazon Store, and it will give you the peace of mind you need, as well as the internet freedom you deserve.